The “Telehealth Services” Fact Sheet (ICN 901705) was revised and is now available in downloadable format. This fact sheet is designed to provide education on services furnished to eligible Medicare beneficiaries via a telecommunications system. 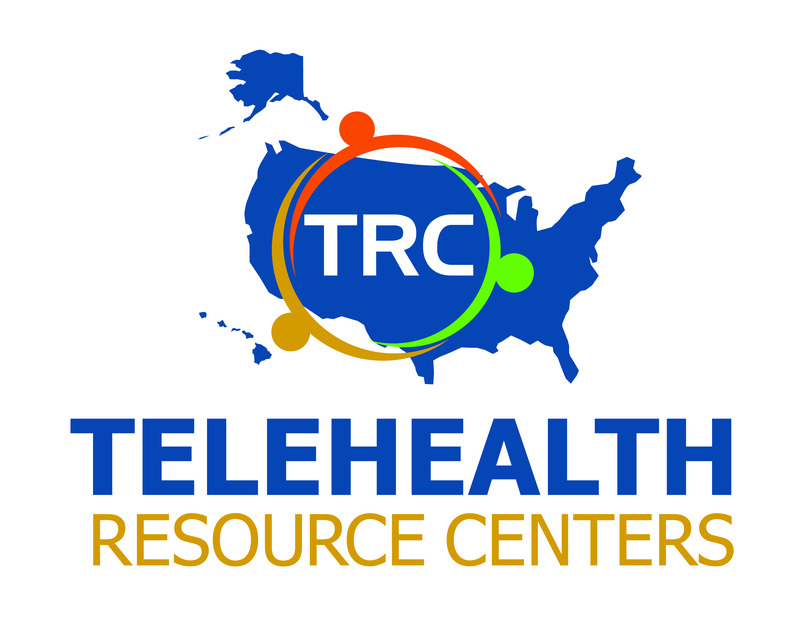 It includes information about originating sites, distant site practitioners, telehealth services, billing and payment for professional services furnished via telehealth, billing and payment for the originating site facility fee, resources, and lists of helpful websites and Regional Office Rural Health Coordinators.